and a producer to bring your project to it's full potential. Also available complete Cd design, duplication and website creation! CHECK OUT OUR RADIO STATION! 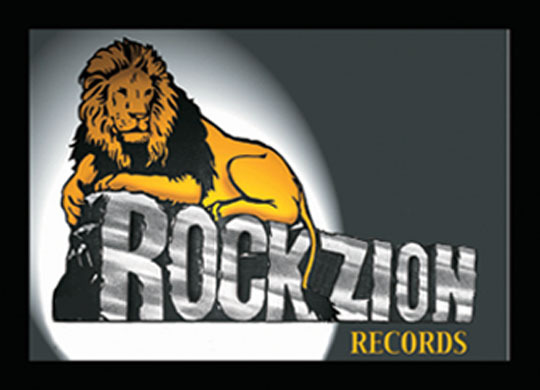 Please visit our ROCKZION RECORDS WebSite!